In particular, breastfeeding may reduce the number of sick days that working mothers take,3 and one study estimated a savings of more than $1,400 annually on medical claims per breastfed baby.4 Also, women with adequate break time and private space are two to three times more likely to breastfeed exclusively.5 Oftentimes, the agriculture industry lacks resources supporting lactation accommodation and baby-friendly workplace practices. Fortunately, Mellano & Company (Mellano) understood the positive impact a lactation support program and policy could have on their business, as well as on the health of the mothers and their babies. 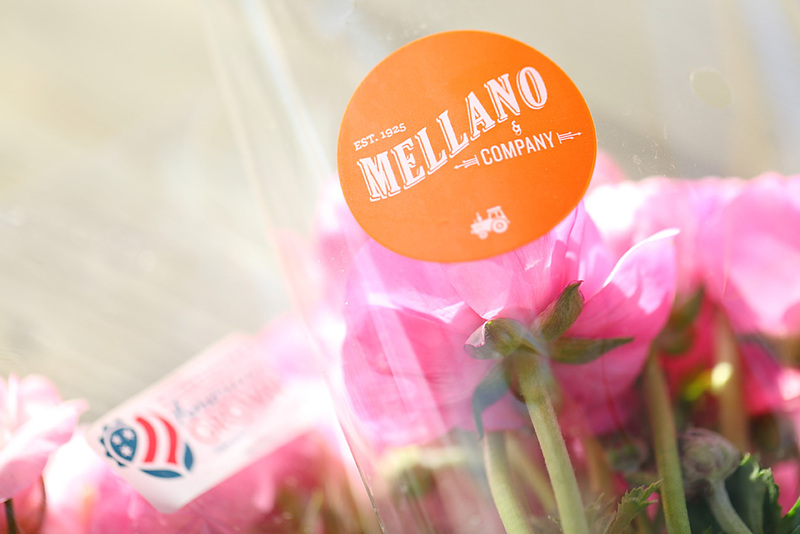 Founded in 1925, Mellano has grown to be one of the largest flower growers in the United States, with a large farm in Oceanside, California, a retail site in Carlsbad, California, and wholesale warehouses in Los Angeles, Santa Ana, California and Las Vegas, Nevada. Their company’s organizational mission integrates the importance of family and fostering a supportive work environment “to each generation that works the field, the coolers, the trucks, and our offices. Through Supplemental Nutrition Assistance Program Education (SNAP-Ed) funding, and in partnership with Live Well @ Work*, Mellano established a wellness program to address the needs of their employees. Live Well @ Work supported Mellano with wellness resources and services to increase access to healthy eating, physical activity, and lactation accommodation for all employees. Based on the results from the Live Well @ Work Health ScoreCard, Mellano decided to focus efforts on developing a lactation accommodation program. As a first step, Mellano completed a “Lactation Supportive Environments Assessment” to gather information on employee demographics, existence of a current lactation policy and related supportive resources, and employer communication methods. Mellano’s Human Resource (HR) Department conducted the assessment and identified a need for the development of a lactation accommodation policy and baby-friendly workplace practices. 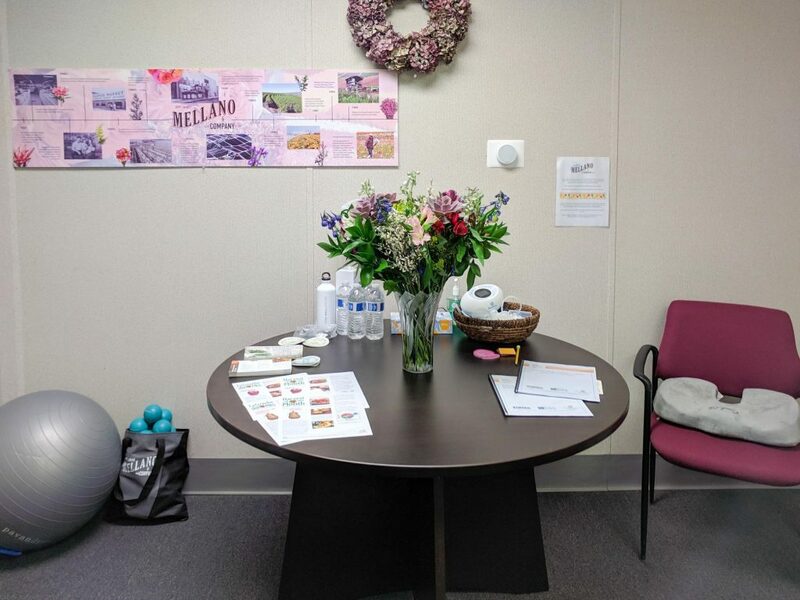 In addition to a comprehensive policy, Mellano dedicated an office space as a dual-purpose room for lactation accommodation and relaxation for all workers, including those in the field. 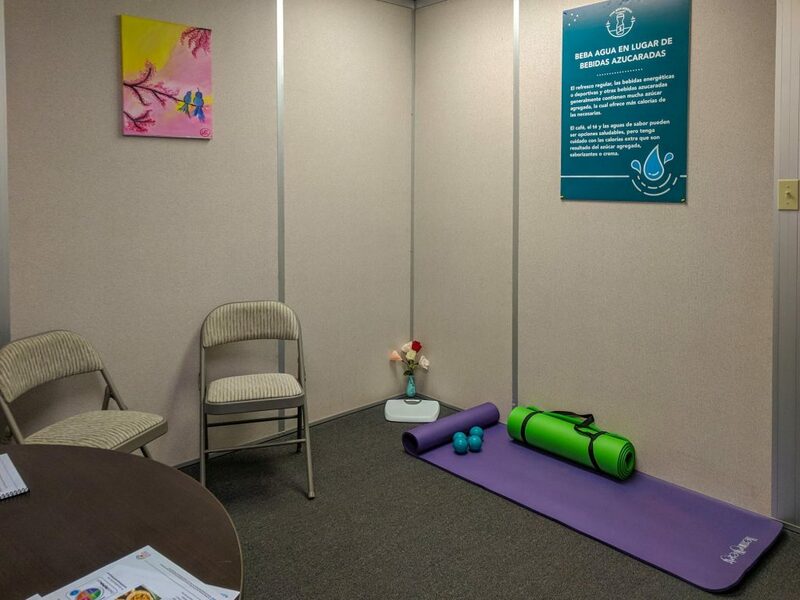 The lactation room features a comfortable chair, nearby access to a sink and refrigerator, as well as a binder of local breastfeeding and infant resources. The lactation room allows employees to nurse an infant brought in during lunch or breaks, or to pump breastmilk to be stored for later use. Breastfeeding employees are allowed a flexible schedule to accommodate nursing or pumping. Mellano’s HR Department supported each working mother to create a plan for where and when they were going to be able breastfeed or pump. This usually included communicating with the worker’s direct supervisor to inform them of the plan, as well as provide a gentle reminder of their company’s policy and support program. Also, the HR Department provided education to employees going out on leave on the benefits of breastfeeding and what local resources are available. Since the adoption of the baby-friendly workplace practices, almost half of the female workers were supported in being able to continue breastfeeding when returning to work. When the HR Department met with each of the expecting mothers to provide them with the resources and benefits that Mellano would provide while on-leave, and upon returning to work, it brought many expecting mothers to tears, exclaiming that they had no idea that these benefits were available to them. Some women even admitted that they were not planning to return to work, but now will do so since they will be supported to continue breastfeeding their baby. These “wins” are shared with management to showcase the added benefits of lactation support to the company’s retention rates and bottom line. The entire organization’s culture has shifted to be inclusive of breastfeeding and pumping during work hours. Mellano’s HR Department trained and educated staff, including operation and site/crew chief managers, to be aware and supportive of new mothers returning to work. 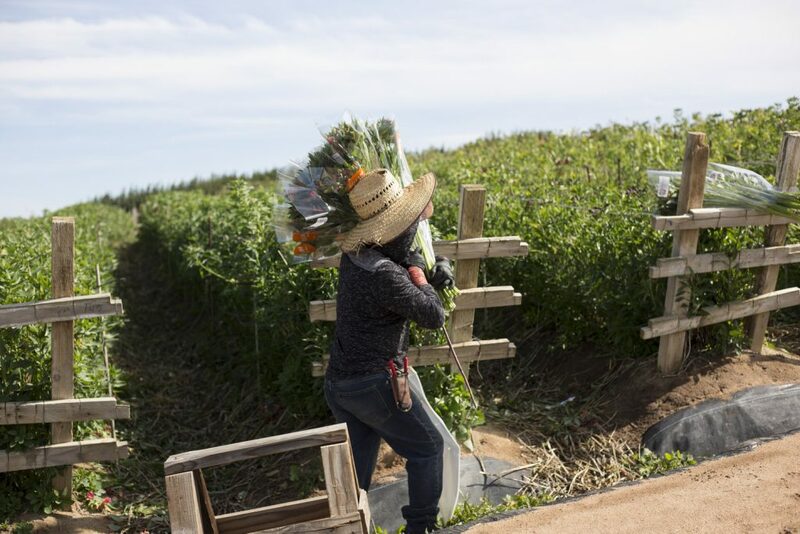 This education was sometimes challenging, as there are a lot of nuances to navigate in the agricultural industry, including how to accommodate new mothers who are typically out in the field all day. The crew chiefs have been very supportive of this new policy, and even drive employees back and forth from the lactation room. In these trainings, Mellano worked to destigmatize lactation accommodation by normalizing the language involved. This resulted in supervisors “reshaping their view on what it (lactation accommodation) is and why it’s beneficial.” Mellano was successful in shifting the culture to being one that embraced new mothers and encouraged them to come off the field to pump in the administrative offices. Additionally, Mellano was recently recognized by the San Diego County Breastfeeding Coalition by earning the annual “San Diego Breastfeeding-Friendly Workplace Award,” and being highlighted as an organizational best practice for other businesses, particularly in the agricultural sector. 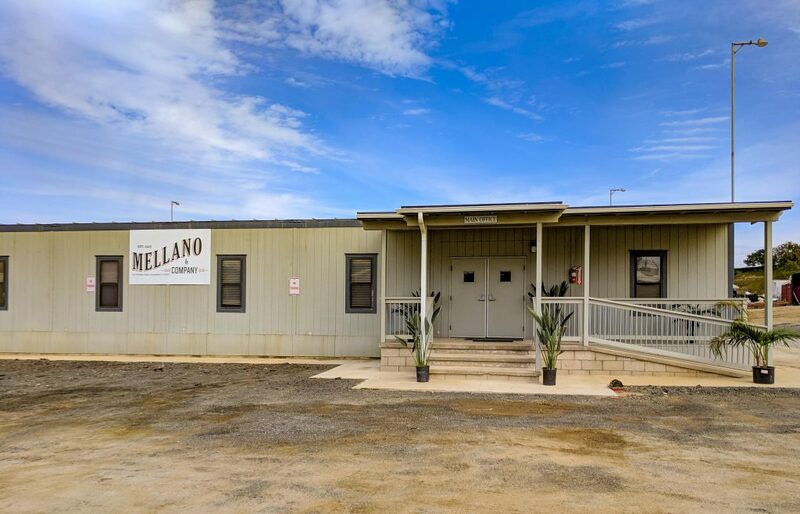 Mellano continues to provide unwavering support to their workers, stating “This workplace breastfeeding support policy recognizes that breastfeeding is the most healthful, natural and economic method of infant nutrition. It is our policy to support the needs of breastfeeding mothers when they return to work.” Mellano HR Department continues to provide trainings to upper management and supervisors on their current program and policy. The Department focuses on making the business case for breastfeeding, while outlining how employees could be accommodated in various work situations. These educational opportunities will be integrated into regular standing meetings within the organization, along with other employee wellness program updates. The lactation accommodation policy will be reviewed and updated on an annual basis, and any changes will be communicated to all levels within the organization. These baby-friendly workplace practices have resonated at all levels of the organization and continue to gain traction and acceptance within the company. Overall, Mellano is an excellent example of identifying a champion within an organization to make a cultural shift and positively impact the lives of many mothers and their babies. *Live Well @ Work is a program of Live Well San Diego: Healthy Works and implemented by the University of California, San Diego Center for Community Health. 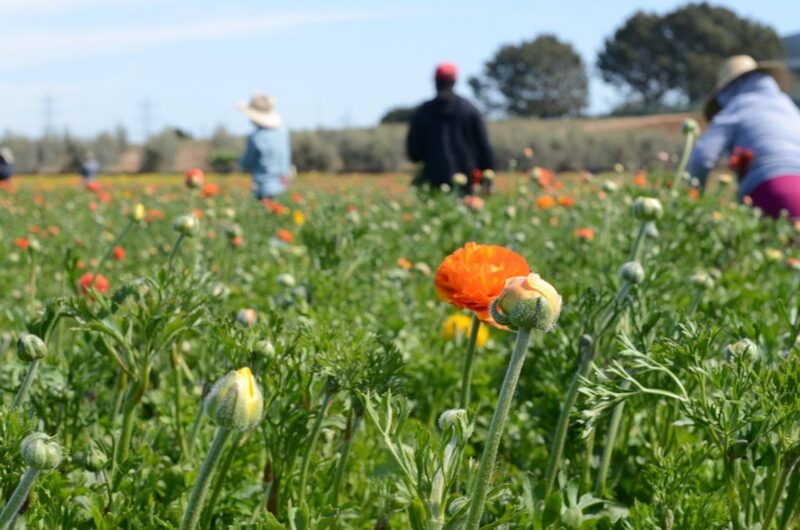 This work supports Live Well San Diego, the County of San Diego’s vision for a region that is Building Better Health, Living Safely, and Thriving and is supported by USDA SNAP-Ed funds. 1. Murtagh L., & Moulton, A. D. (2011). Working mothers, breastfeeding, and the law. American Journal of Public Health, 101, 217–223. 2. Ortiz, J., McGilligan, K., & Kelly, P. (2004). Duration of breast milk expression among working mothers enrolled in an employer-sponsored lactation program. Peiatric Nursing, 30(2), 111-119. 3. Cohen, R., Mrtek, M. B., & Mrtek, R. G. (1995). Comparison of maternal absenteeism and infant illness rates among breast-feeding and formula-feeding women in two corporations. American Journal of Health Promotion, 10, 148-153. 4. American Academy of Family Physicians. Summary of Policy Recommendations for Periodic Health Examinations. AAFP Policy Action. Revision 6.0; August 2005. 5. Kozhimannil, K. B., & Jou, J. (2015). Access to workplace accommodations to support breastfeeding after passage of the affordable care act. Women’s Health Issues, 1, 6-13.